If we were to gather a group of individuals together from across the UK, or indeed the world, there is a good chance they will end up talking about their different speech styles. 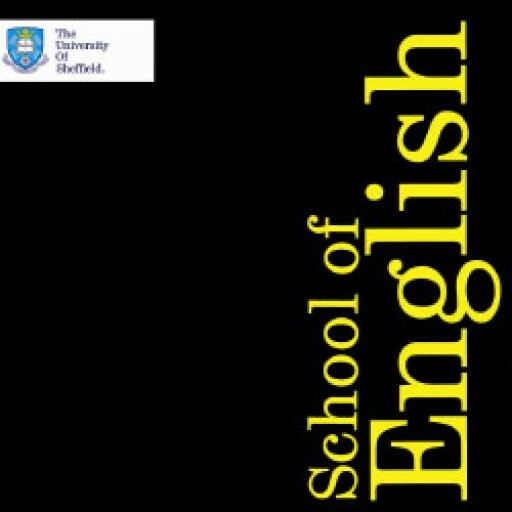 Dialectology looks at different accent and dialect communities and how these linguistic varieties can differ in several aspects including vocabulary, grammar and pronunciation. It also looks at other speakers’ attitudes towards this variation. An accent refers to distinct pronunciation of words, associated with social or regional groups. A dialect refers to distinct varieties of a language in which syntax and lexis are different from other varieties. Again, these are associated with social or regional groups. Linguists do not define different varieties of a language as right or wrong, instead some linguists try to define different accents and dialects through phonetic, syntactic and lexical features. Others will consider why some dialects are widely recognised whilst others are not. Interestingly, all these accents are urban varieties which derive from large, typically well-known, UK cities. This could suggest that recognition of accent has something to do with geographical scale. When studying perceptions of accents and dialects, linguists will also consider factors like class, gender, or age. Different views are considered as either ‘Prescriptive’ – where different varieties are inherently better or worse than others – or ‘Descriptive’ – where change between varieties is an inevitable part of language. Linguists view language descriptively, a theme which you may have noticed in many other sections of this website. A simple way to show that research into Dialectology isn’t just limited to linguists is to look at what people call a ‘bread roll’. 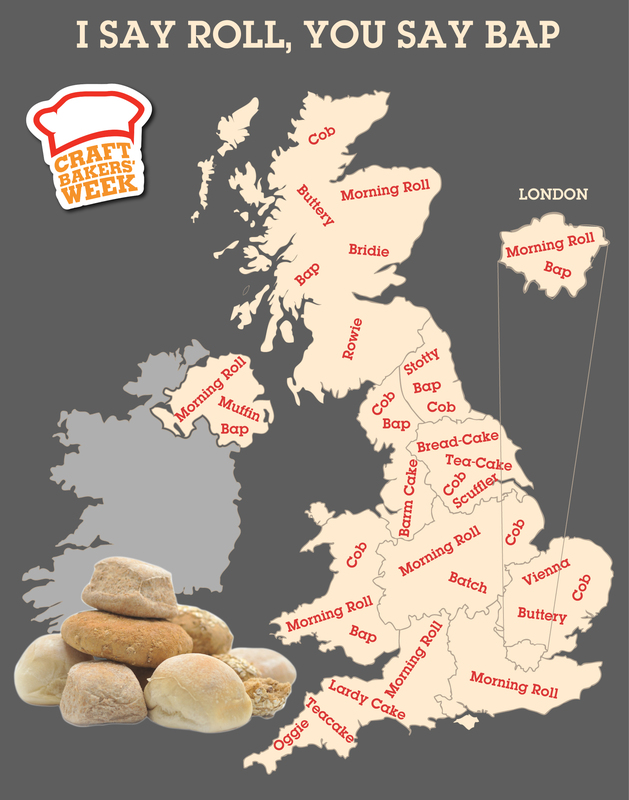 Research from the Craft Bakers Week shows that names for the simple bread roll range from a Yorkshire ‘bread-cake’ to a Cornish ‘oggie’.